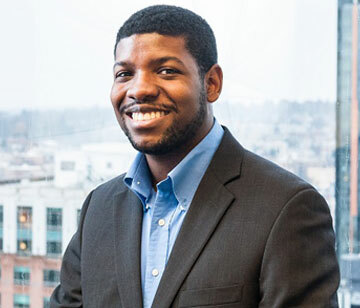 Malachi joined Pugh Capital in 2014 while pursuing a master’s degree in Computational Finance and Risk Management at the University of Washington. His responsibilities include macro automation, quantitative analysis and credit research for the food & beverage industries. In his role, Malachi also provides support to investment team in the areas of asset allocation, risk management and credit analysis, were he is able to leverage his expertise in quantitative analysis. Malachi completed his M.S. in Computational Finance and Risk Management from the University of Washington in March 2016. He earned his B.S. in Mathematics from Morehouse College.